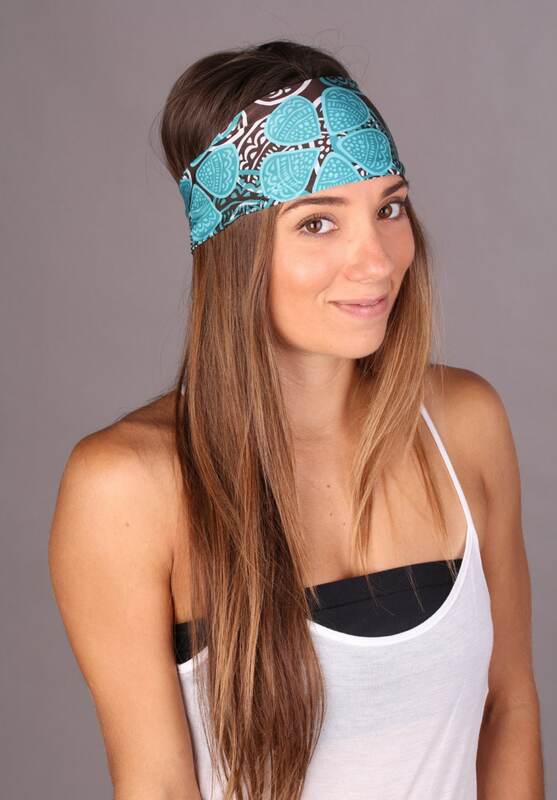 Btru2u headbands are made from a single layer of fabric that will leave your hair dent-free! We've tapered the headband in the back for comfort behind the ears. 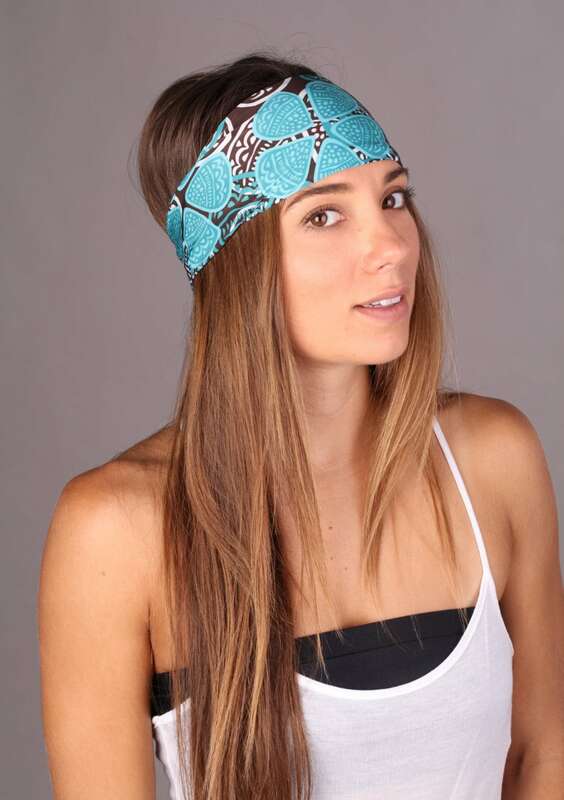 Our fitness headbands are best worn directly over the hair line. 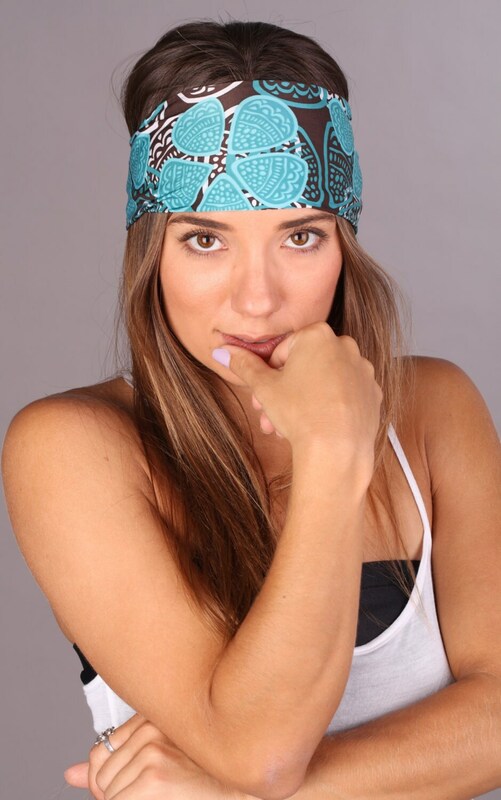 All of our headbands will vary sightly due to the large and unique print, making each of our headbands truly one of a kind!